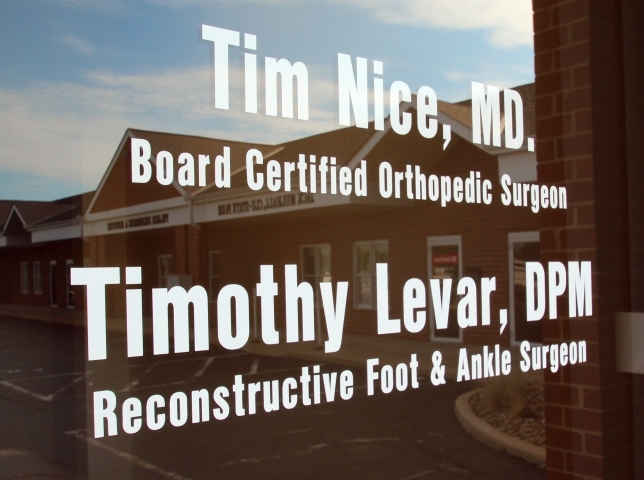 Dr. Timothy Levar proudly serves the Lake County, Cuyahoga County, and Geauga County area. 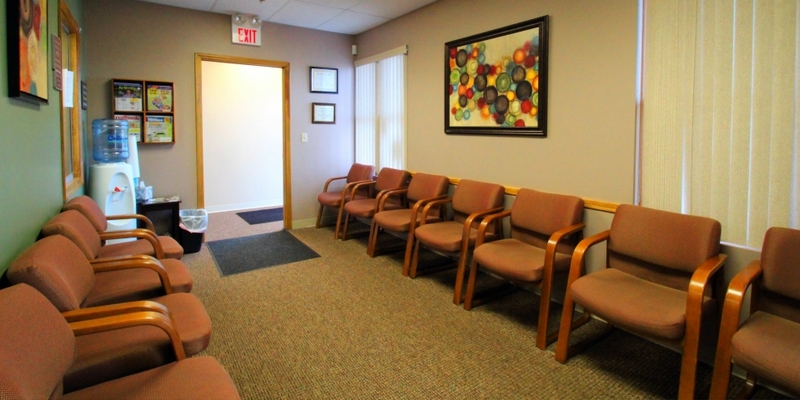 Our office is in a modern facility, with a convenient and centralized location in Willoughby Hills. 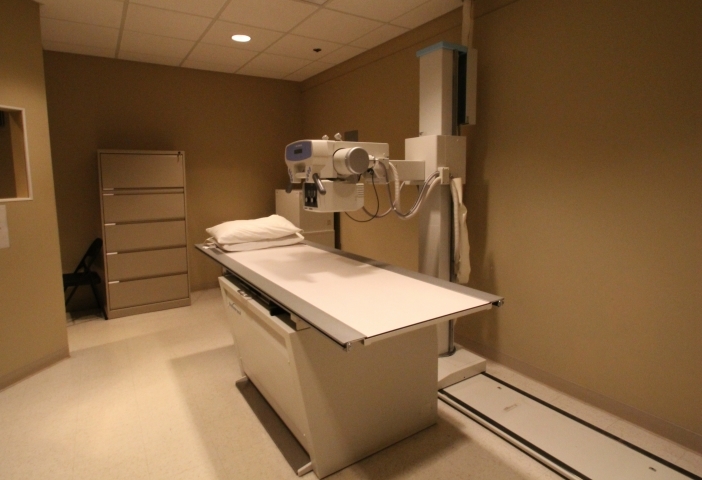 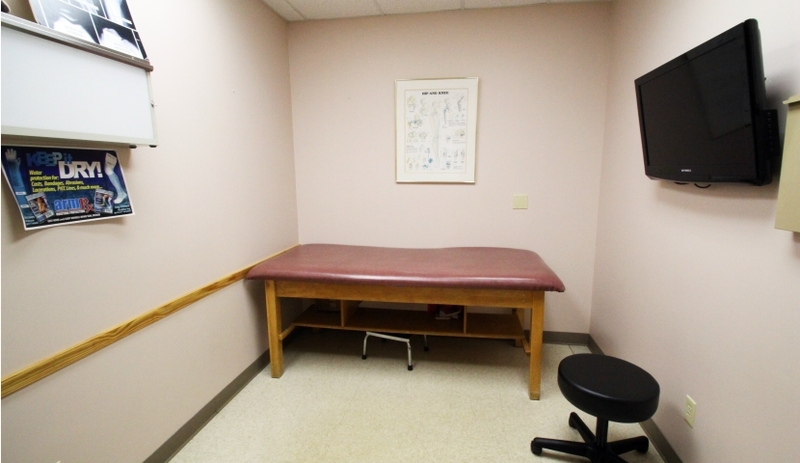 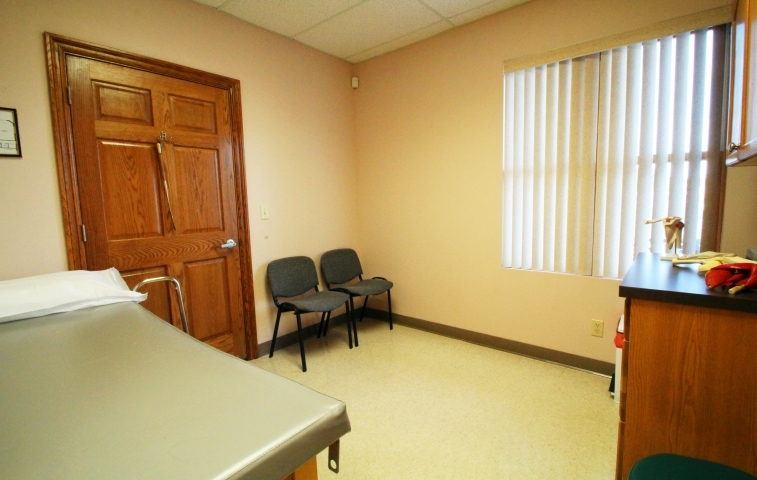 We have ample, close proximity parking for all patients. 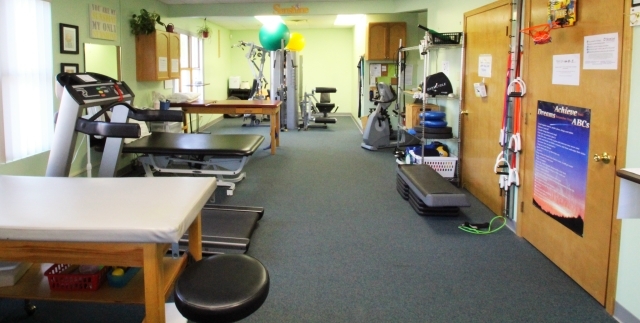 We are located near the corner of Chardon Rd and SOM Center Rd. 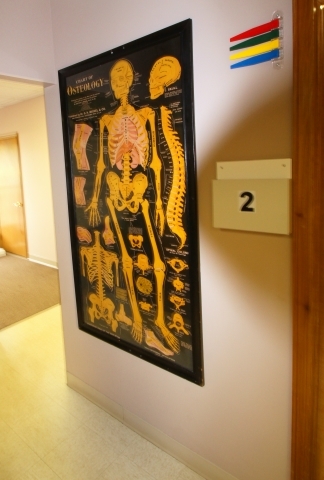 The office is easily accessible from the I90 and I271 interchange. 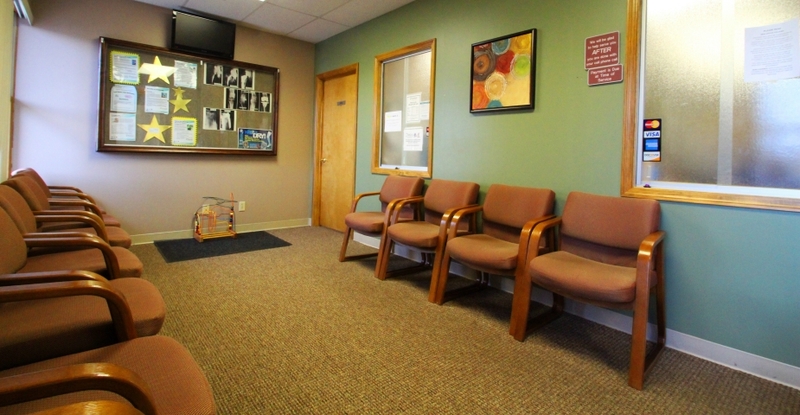 Standard office hours are available Monday through Friday. 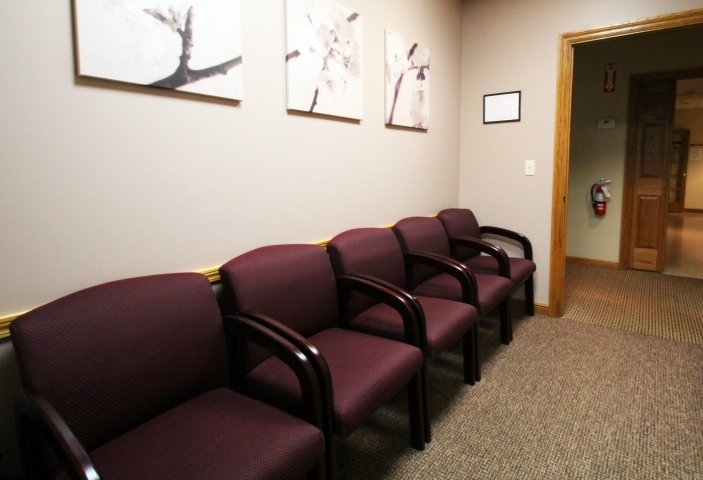 Please call the office for available late hours as we are here to assist you, your friends, and your family’s specific needs.